Many of these cameras are used for national security reasons. In other cases they are provided by businesses who have a threat level that does not rise to the level that justifies the investment I security guards and of course there are those who simply don’t realize the significant advantages of using security guards instead of cameras. While cameras can provide some deterrence, they cannot take the place of professional security guards. Even in areas where the risks seem minor, the addition of a real person to any property can create an outstanding level of security that is unmatched by a camera system. Why are security guards a better option in many cases? One of the key reasons to invest in surveillance systems is to deter would-be theft or vandalism. The presence of these, and perhaps a warning sign of their presence, can afford a business with a bit of protection. Thieves will take the easier target. Additionally, cameras can provide a reliable recording that can provide evidence later. This evidence can assist with making charges stick if the culprit is captured. Cameras tend to be effective against amateur crimes of convenience. However, they often fail to deter professional criminals. Professionals and amateurs alike can easily use masks, glasses or other apparel to conceal their identity. They can also spray the cameras or use electronic devices to disable the cameras. Cameras also have no ability to stop the crime from occurring. A great camera system will show you exactly what the criminal’s mask looked like as they leave with your possessions. The problem is that they are still stealing from you and getting away with it. The most effective use of cameras is when they are combined with security guards. In these cases the cameras serve as extensions of the guards eyes and ears. Consider the following ways an experienced security guard can offer your business ample protection from would-be intruders and other violators. One of the most important reasons to hire a security guard from a security company for your business is because they offer onsite, immediate help. Security guards are able to take action immediately to solve the problem. This can help to safeguard property, employees, and customers. The ability to respond immediately can often time mitigate losses by reducing the time a criminal has to engage in their criminal acts. This is particularly important in cases of theft. While a recording can provide some basic information, a person can tell a story. Humans have the intelligence to evaluate the situation and respond accordingly. Cameras, simply record what they see. Security guards can provide important details, information about what happened off-camera, as well as assess the situation as it is happening and adjust their response based on the realities of the situation at hand. In addition to understanding what and why something happened, security guards also provide an avenue for avoiding the problem in the first place. They can see what is occurring on the property and react before it becomes a legal risk, a life-threatening situation, or even a simple case of theft. They can see something going wrong and take immediate steps to prevent it from worsening. When something does happen, it can create a very bad situation not just in that instance but in what occurs afterward. For example, if there is a violence outburst in a retail store, this can quickly become a risk to everyone in the location. A security guard can handle the situation while also handling the crowd that happens afterward. Whether it is a crowd of people staring and media attention or a group running from the location, guards step in to minimize risks associated with these situations. What if you didn’t have the problem in the first place? Cameras cannot tell you what steps to take to prevent loss and risk to your customers or clients. Cameras cannot provide enough resources to help you to learn how to create a less-worrisome environment. From prevention methods to reduce theft to solutions for limiting violence, these professionals provide the information and expertise you need to learn how to keep your property truly safe. Security guards can assist with safety in addition to crime prevention. Guards observe and report safety concerns witnessed during their patrols. Identifying safety risks in a timely manner can save lives and reduce a business’s exposure to liability. Many businesses use security guards mostly for this reason. 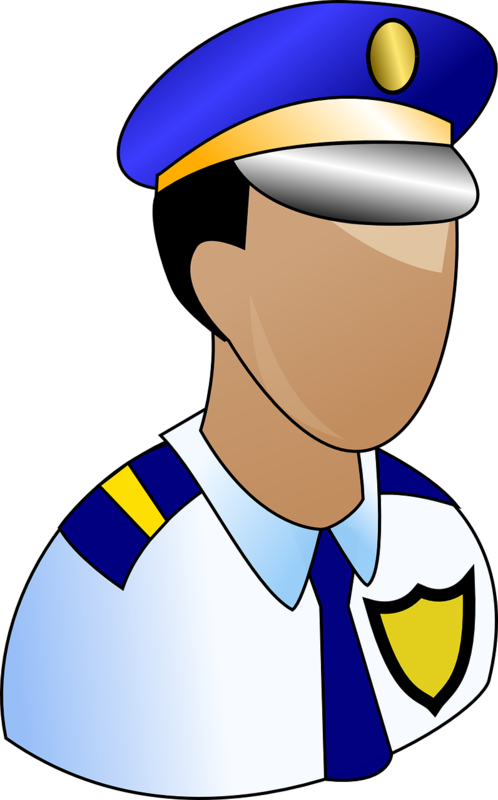 Security guards are able to respond with force in the event of criminal activity. Force is not limited to the use of a firearm or other weapon. Security guards can use their voice and body positioning as a show of force. For example, a guard can block a criminal’s path preventing them from leaving until the police arrive. Cameras stop no one. Cameras can be a helpful addition to an overall security plan. 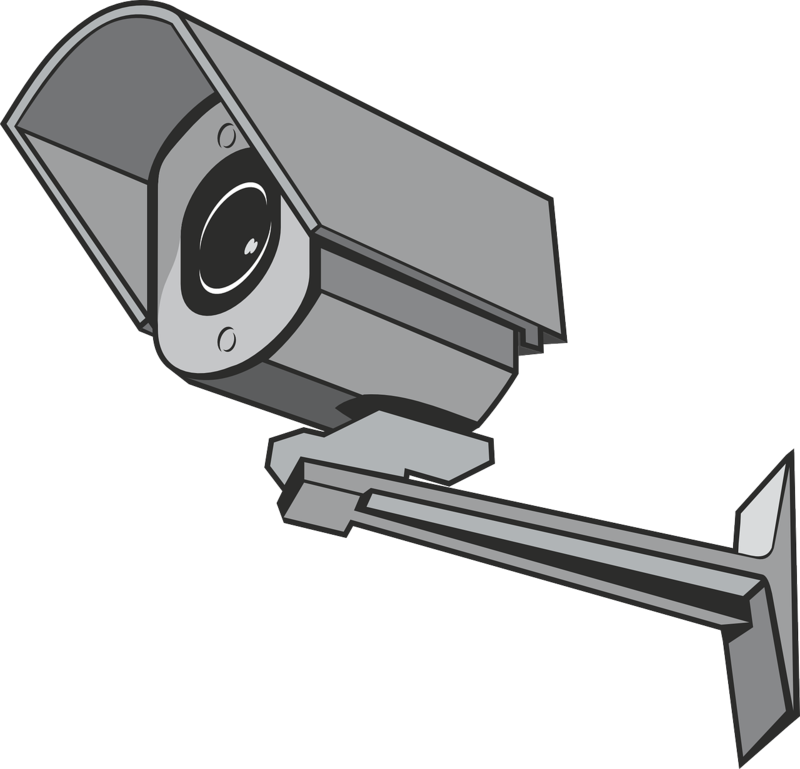 However, the use of a security camera system does serve as an effective substitute or replacement for security guards. Cameras do not provide the deterrent, responsiveness or liability reduction provided by security guard companies. There are many security companies in Virginia, Maryland and Washington DC like this one with teams of security guards that are ready willing and able to assist you .